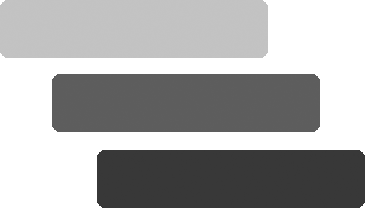 InFocus Capital Partners, LLC is well positioned to help high quality private and public companies Be Understood, Be Seen, and Stay in Focus. We are engaged by client companies to serve as a trusted advisor on matters related to investor relations and finance. On select client companies, we write institutional-quality informational reports and timely updates. We then do extensive and targeted report distribution to over 500,000 institutional investors and corporations. We believe high visibility of a well understood story aids institutional investor and corporate relationships, valuations, liquidity, corporate development, new hire activity, management credibility, and employee morale. If your company, private or public, would benefit from increased recognition amongst high quality institutional investors and corporations contact us – we can help. Today, President Trump unveiled his budget proposals for Fiscal (October) 2018. The budget is entitled, “America First. 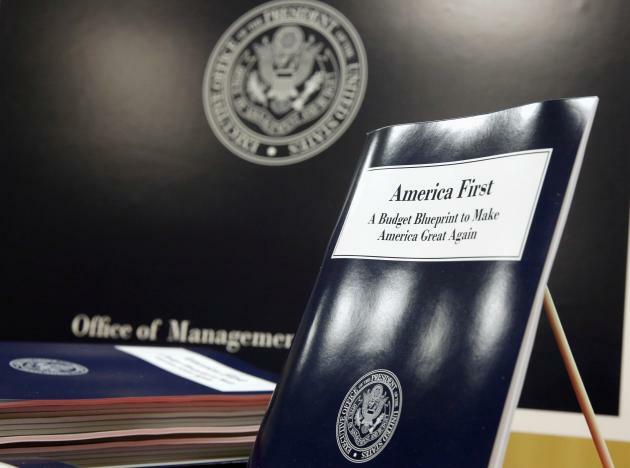 A Budget Blueprint to Make America Great Again.” Actually, these were proposals for the discretionary portion ($1.1 trillion) of the national budget (about $4 trillion). Entitlements and interest on the national debt represent the far majority of the national budget. The President proposes only three U.S. government departments, Defense, Veterans Affairs, and Homeland Security, be given more funding in 2018 as compared to 2017. All other departments’ funding are cut or eliminated. Relative to the Department of Health and Human Services (HHS), the President’s 2018 budget requests $69.0 billion, a $15.1 billion or 17.9 percent decrease from the 2017 level. And, within HHS, the budget reduces the National Institutes of Health’s (NIH) budget by $5.8 billion to $25.9 billion. Moreover, the budget recalibrates Food and Drug Administration (FDA) medical product user fees to over $2 billion in 2018, approximately $1 billion over the 2017 level, and replaces the need for new budget authority to cover pre-market review costs. As readers ponder the impact of this proposed budget, we encourage folks to keep in mind that this budget is a first proposal – democratic debate will and should now ensue. And, we all recognize that the government budget is funded by you and I – and moving some of that money back to the people who worked for it might have private sector economic stimulative impacts which offset at least some of the government budget cuts. We think it’s too early to draw conclusions, but we do have a tremendous confidence that America and collectively American business will thrive whatever the challenges.